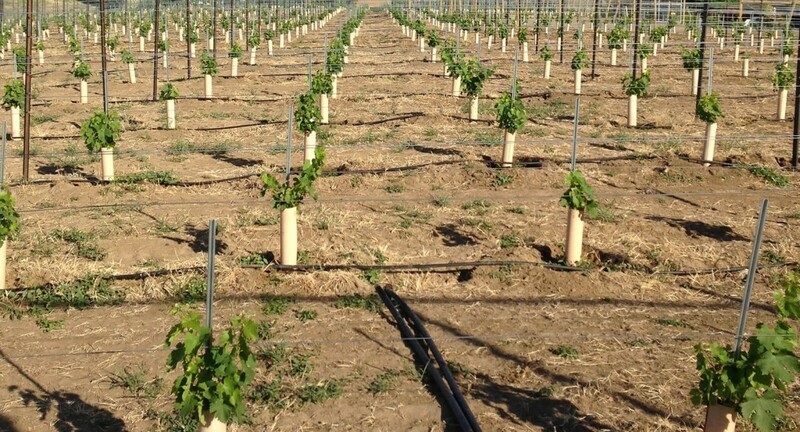 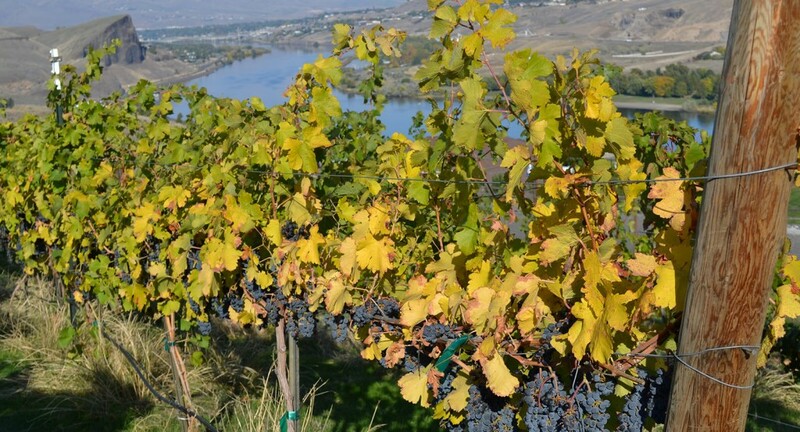 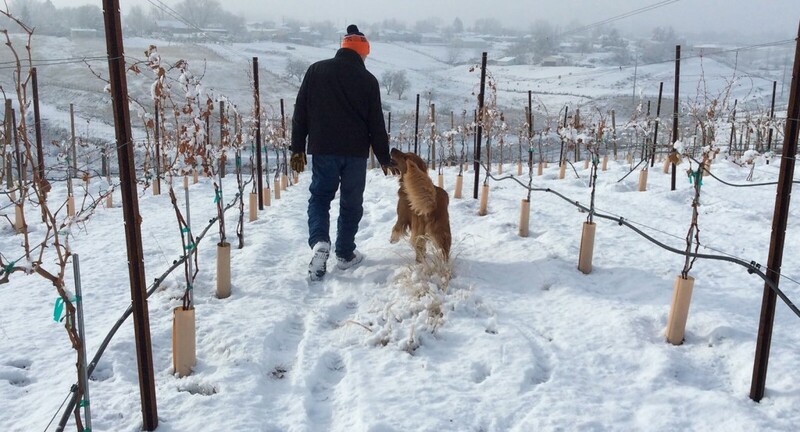 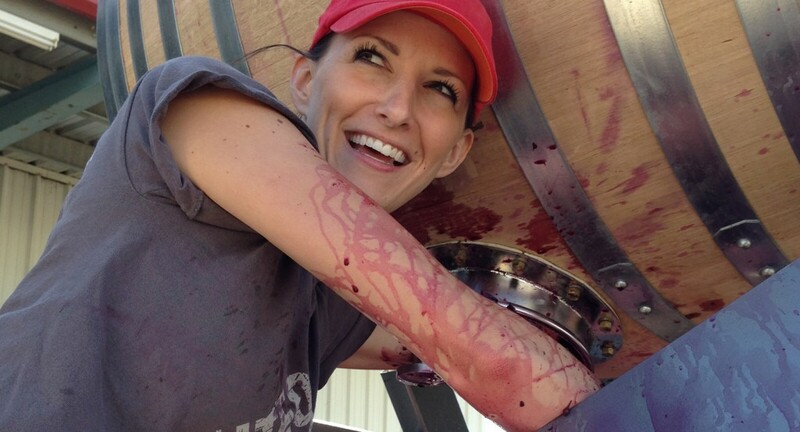 Grapes are now grown locally at our estate vineyard and contracted from other quality growers around the Columbia Valley AVA including Sagemoor's Wienbau, Dionysis and Bacchus Vineyards, Dwelly Vineyard in Walla Walla, Verhey Vineyard near Union Gap and Willard Family Farms near Prosser. 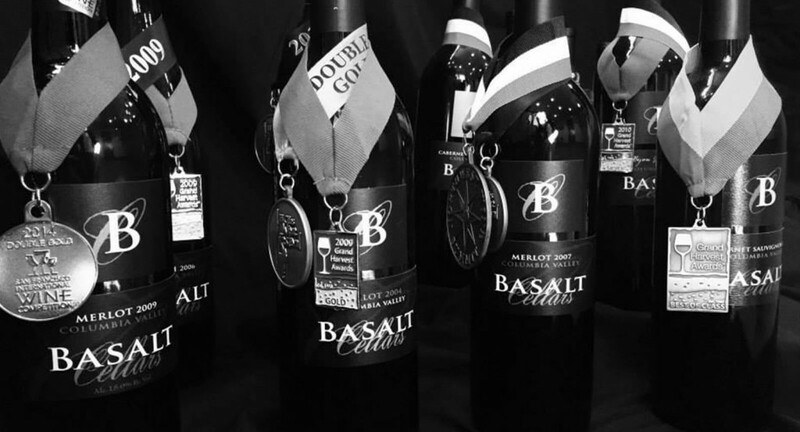 Basalt Cellars came out of the gate very strong with great reviews including double gold on their first Merlot. 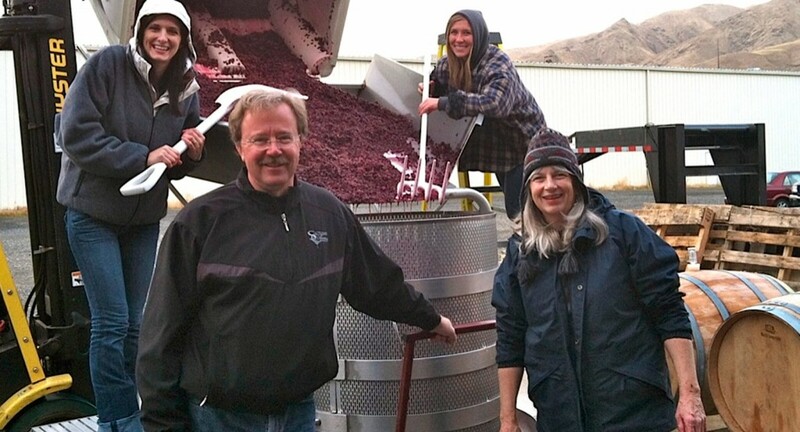 Since then they have gathered multiple gold medals on subsequent vintages of Merlot, Syrah and Lemberger with the 2006 Lemberger and 2007 Merlot both awarded Platinum Medals.